Family focused. Performance Motivated. Values Driven. We’re a company of amazing people doing extraordinary things. Sure, we sell cars, but Walser Automotive Group is so much more than that. 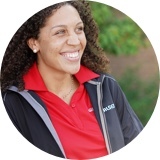 We’re proud to be a progressive leader when it comes to customer service but it doesn’t stop there. We offer a great place to work that’s unlike any other. If you’re ready for a fast-paced career in the most exciting industry around we want to hear from you. Sounds awesome right? So, don’t wait around – apply today. 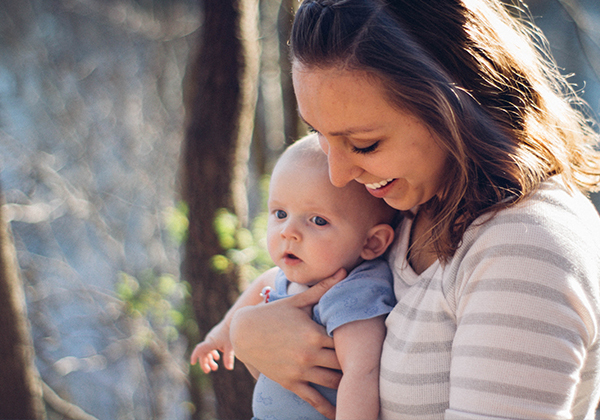 Beginning January 2019, Walser will launch expanded paid parental leave benefits. Walser’s pad parental leave will provide paid time off for maternity, paternity, and adoption leave. Walser will also launch the first-ever automotive retail partnership with Care.com. Walser is expanding and we need you. 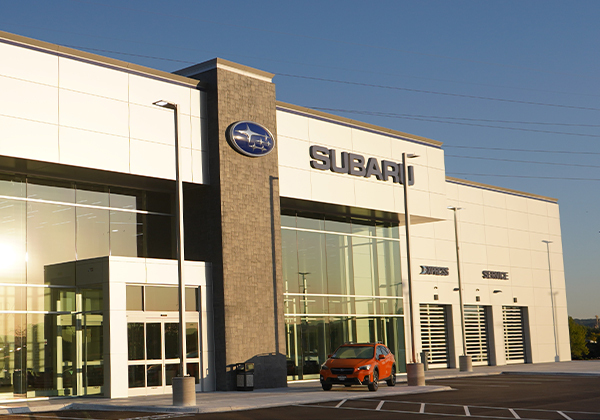 Our newest dealership, Walser Subaru in St. Paul is set to open in the fall of 2019. 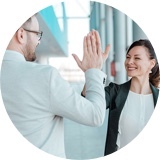 The hiring push is on and there are plenty of great opportunities available! 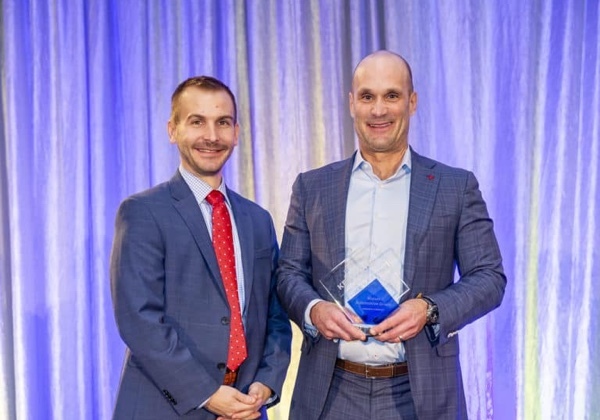 Walser was named a 2018 Honored Company by the Minnesota Keystone Program with the Minneapolis Regional Chamber. This award recognizes companies who contribute between 2-5% of pre-tax earnings. 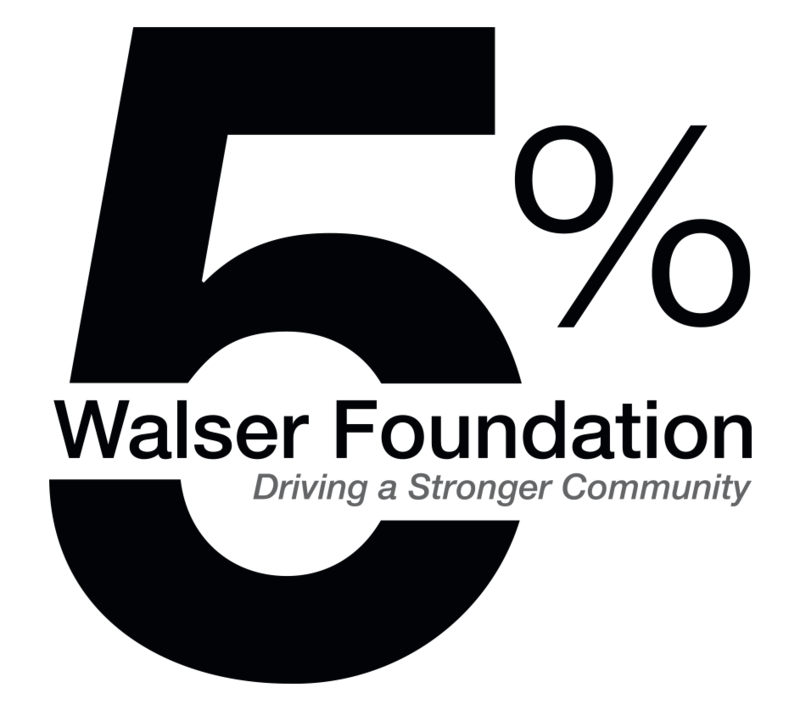 We are proud to contribute to our communities through the Walser Foundation! We offer much more than a paycheck. Walser is proud to offer a comprehensive, industry-leading benefits package to all of our employees. Walser Automotive Group is like one big family – and we believe in treating our family right. Like every other company out there we have Core Values. The difference is that our Core Values aren’t just words—we stand by them. Our progressive commitment to growth, innovation, and the customer experience has changed the car-buying journey. Our values drive and guide us in every part of our business. Nothing is worth compromising a relationship. Be willing to help no matter how difficult the challenge. A good attitude is highly contagious. The Walser Foundation provides volunteer opportunities for Walser employees to serve our local non-profit partners and make a positive impact in our community. Last year, Walser employees and their families donated more than 1,000 volunteer hours. It’s a great way to give back and have tons of fun doing it! Check out our open opportunities below and come back often. We’re growing fast and always need amazing people.